Endgadget are reporting that Microsoft has announced Windows Mobile Edition 6 – Microsoft’s operating system for mobile phones. Some nice features in there alright but how about support for RSS? 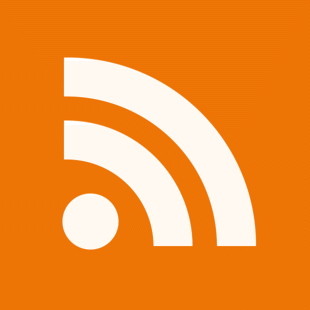 It would be great to be able to have an RSS reader built-in to the phone. This would make it trivial allow people to subscribe to podcasts, for example from their phones and do away with the need to be carrying a phone and an iPod. There’s a demo of WME6 on YouTube. No RSS support is bizarre. I’d think it is a natural fit to synch with their Windows RSS Platform.